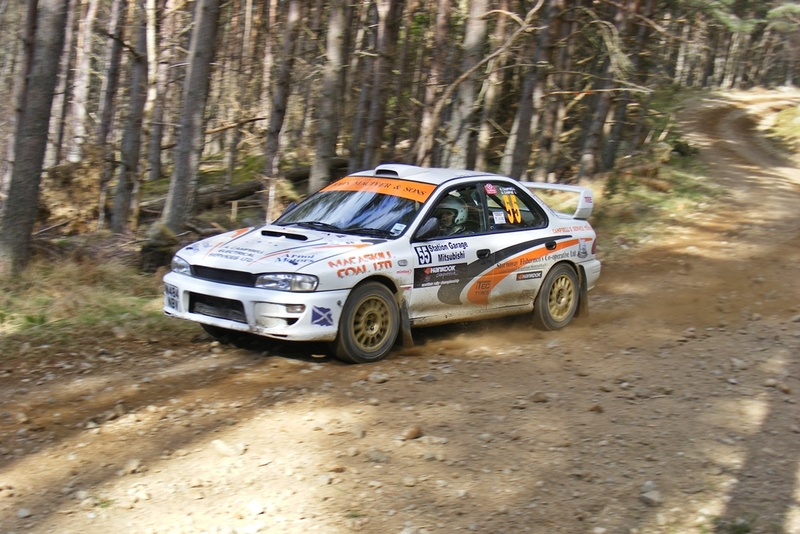 Had a great day out in the Scottish forrests. 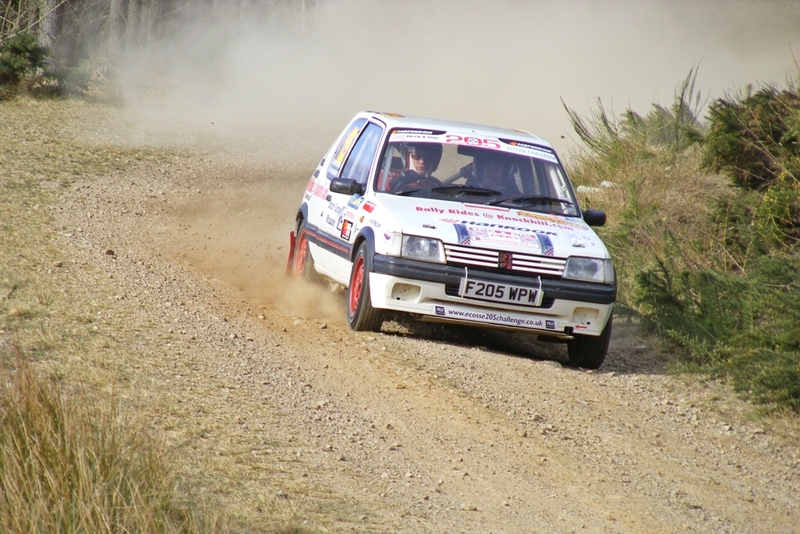 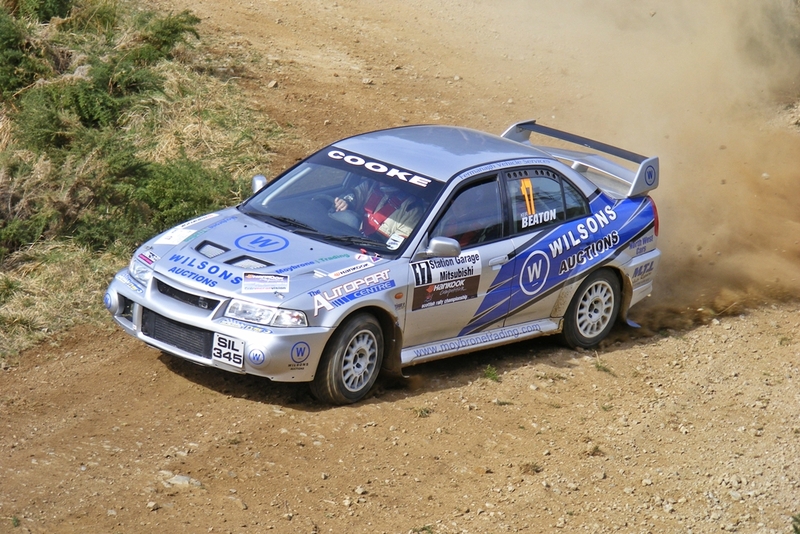 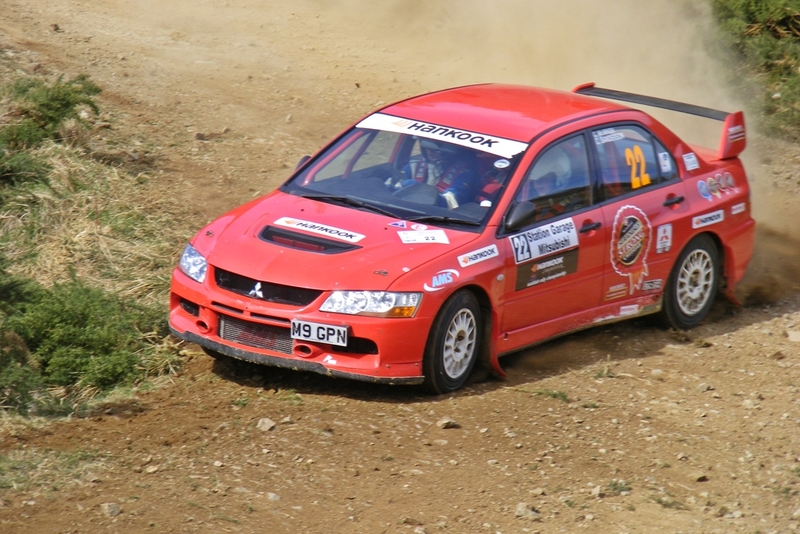 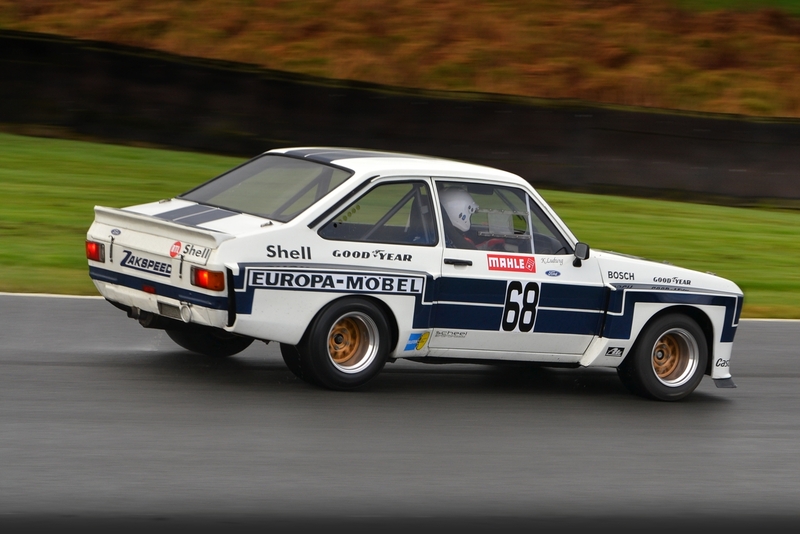 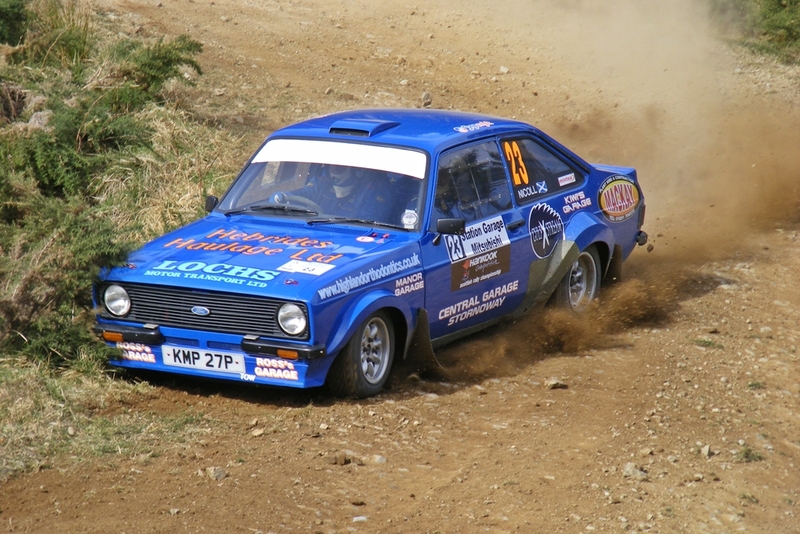 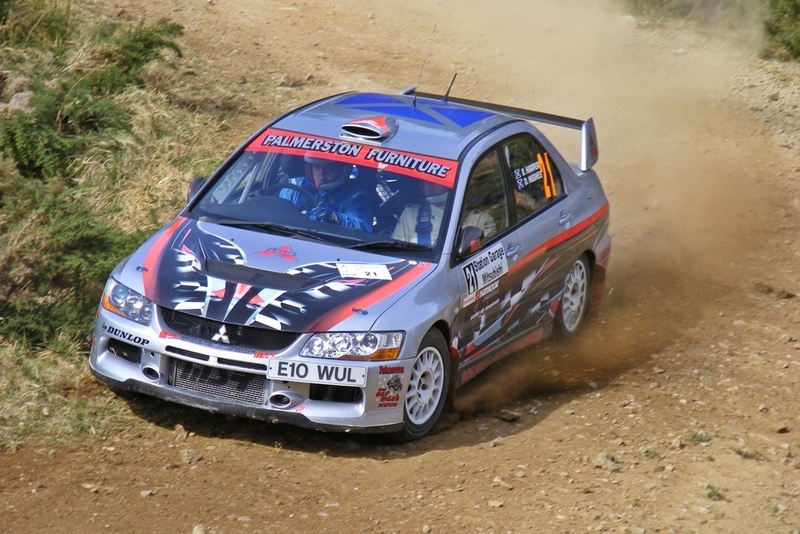 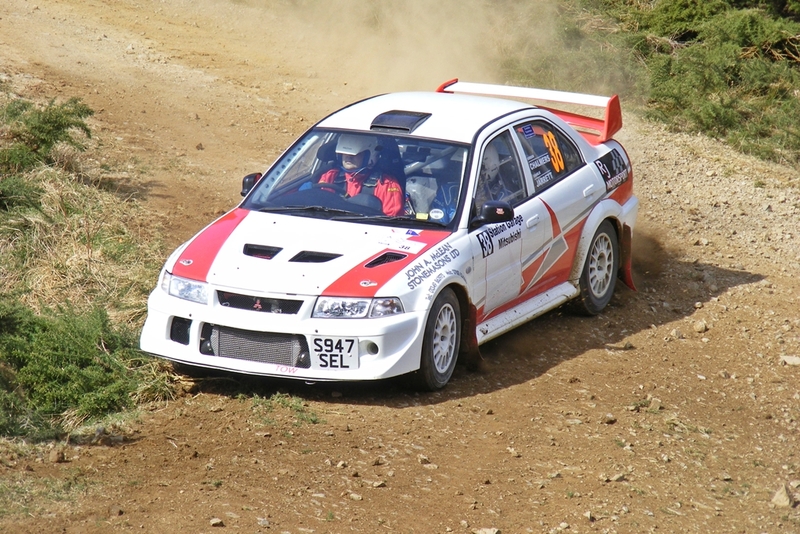 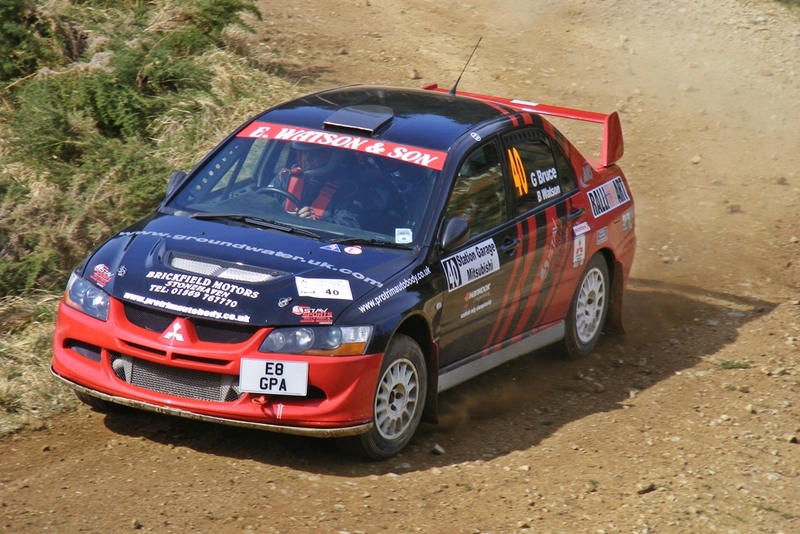 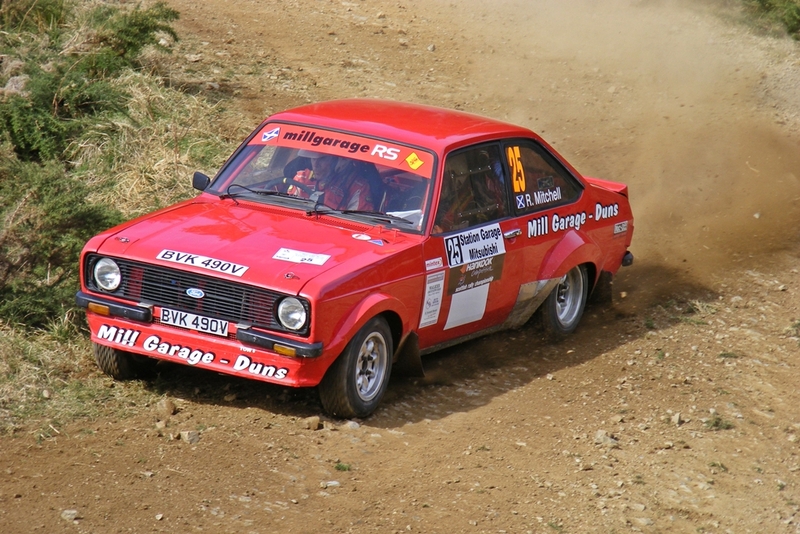 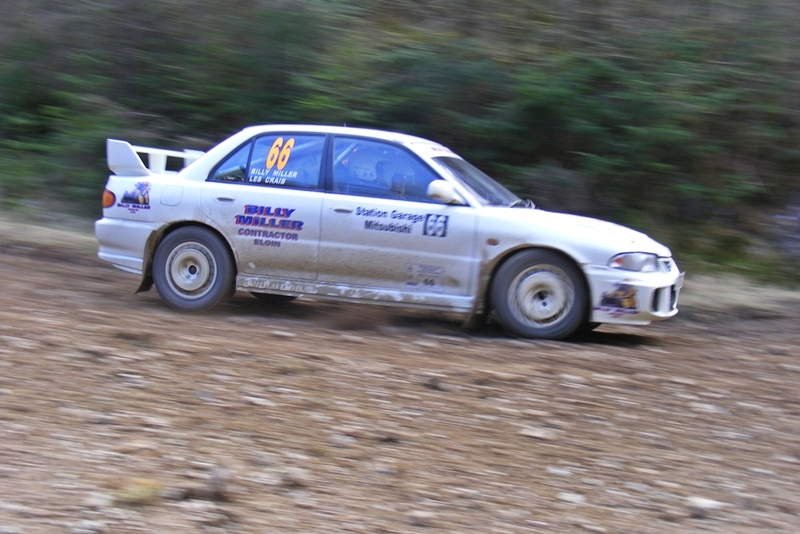 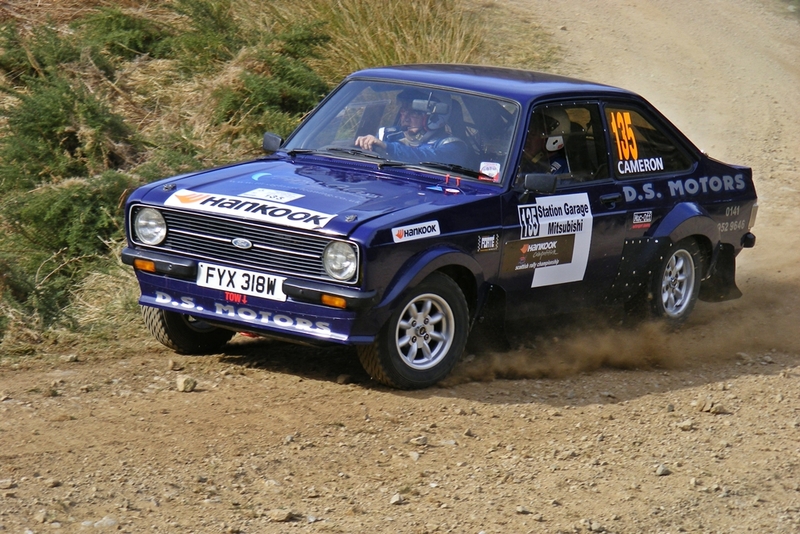 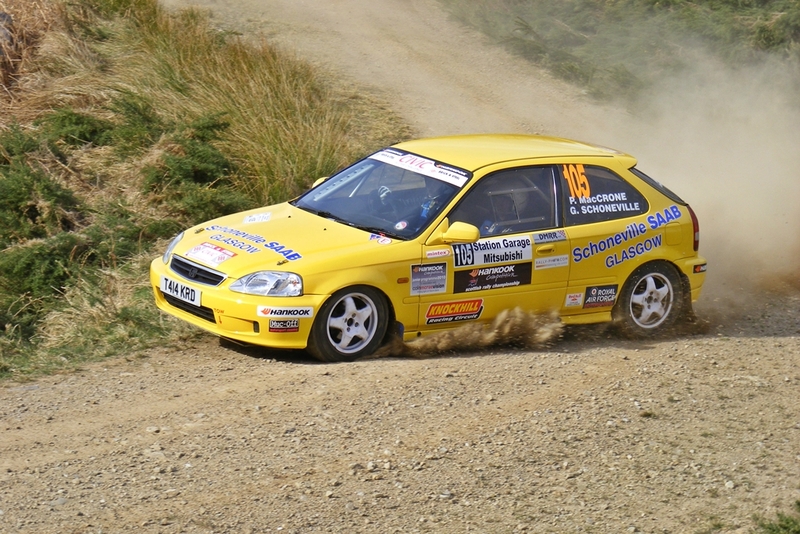 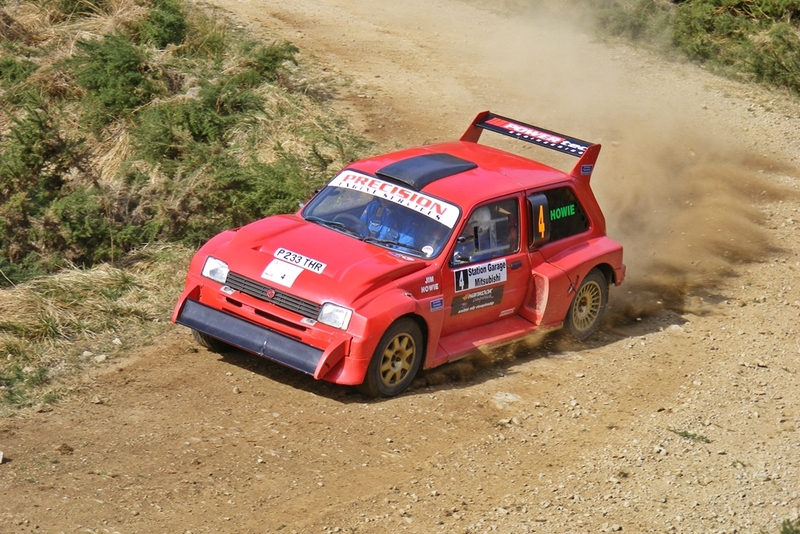 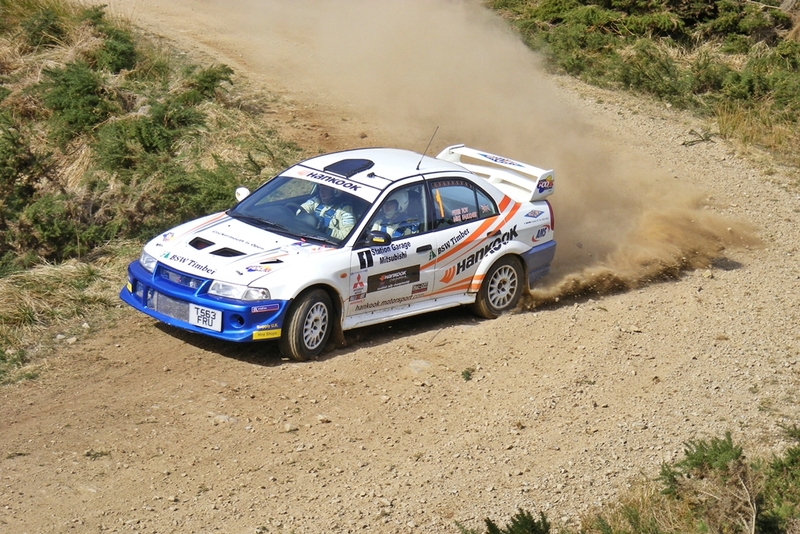 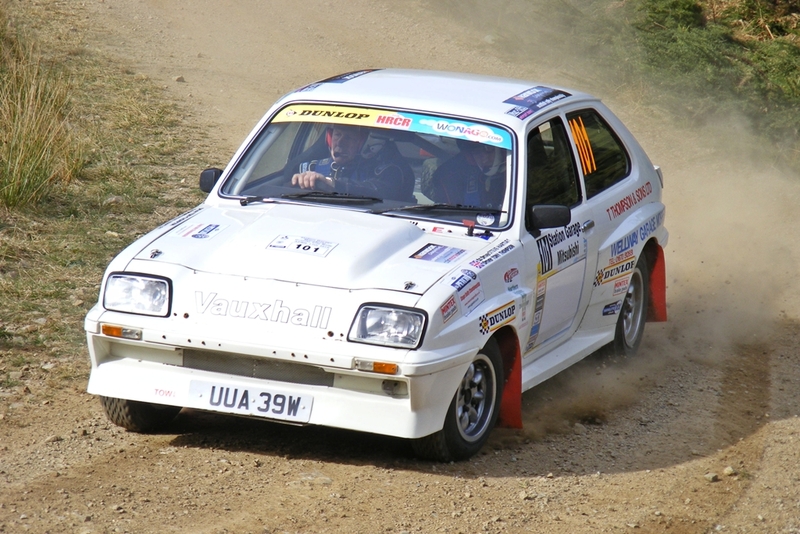 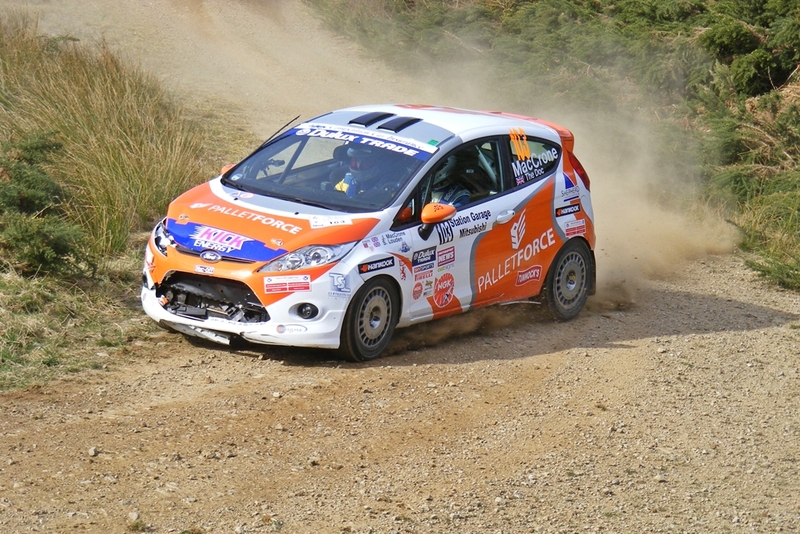 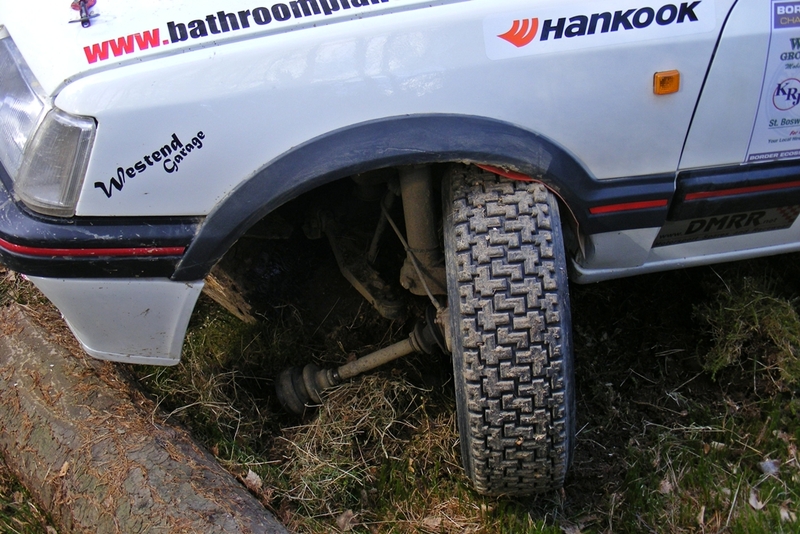 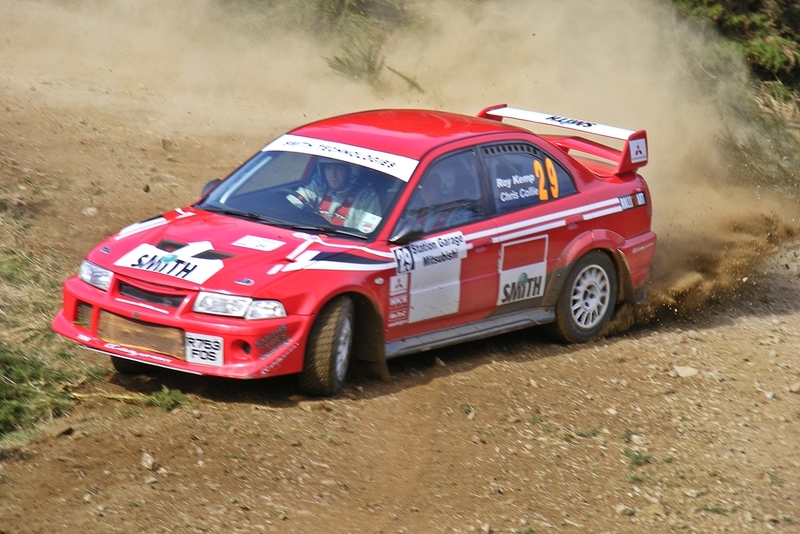 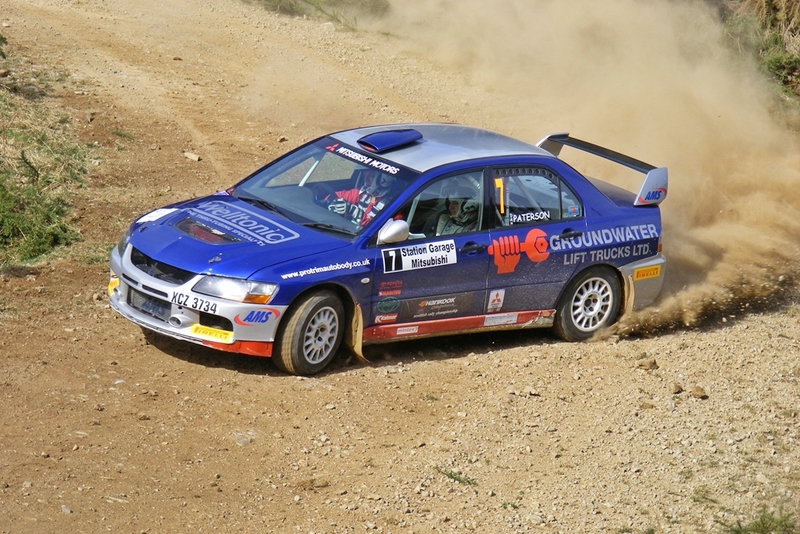 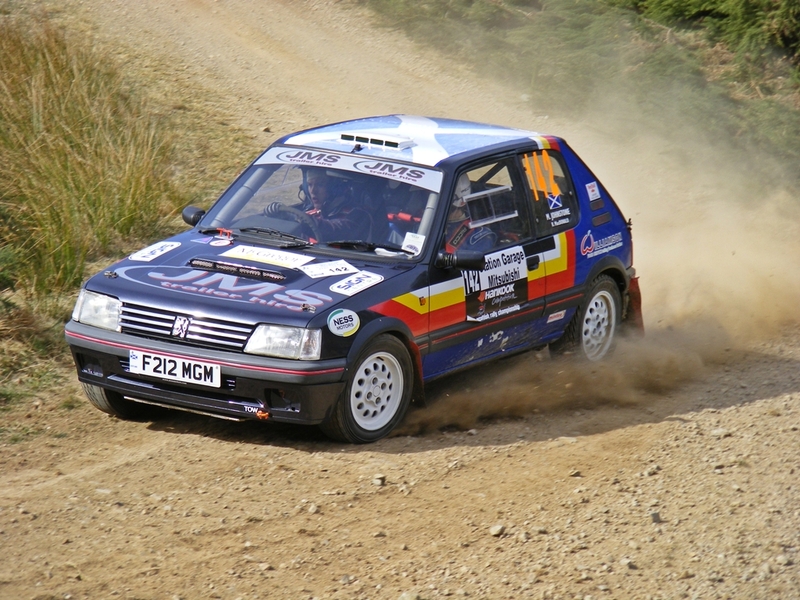 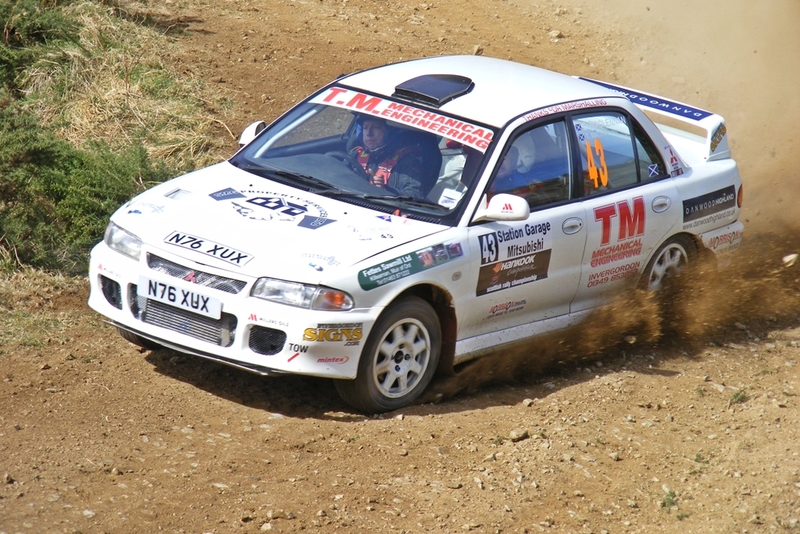 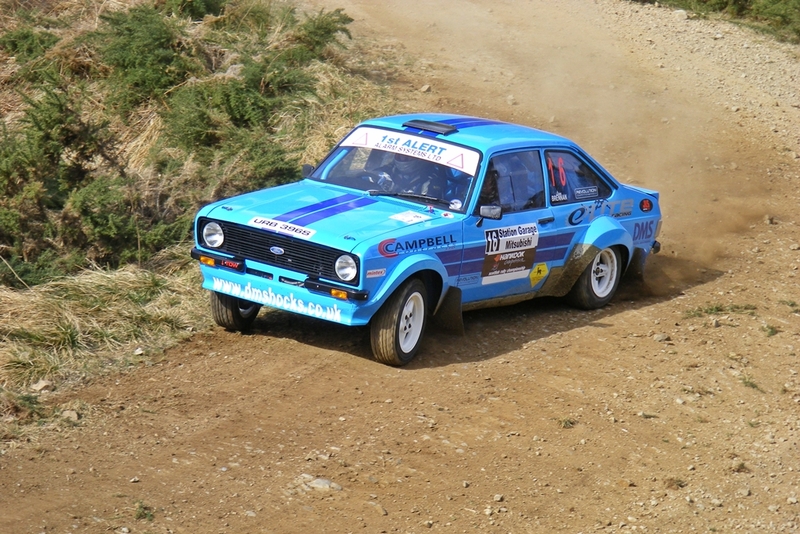 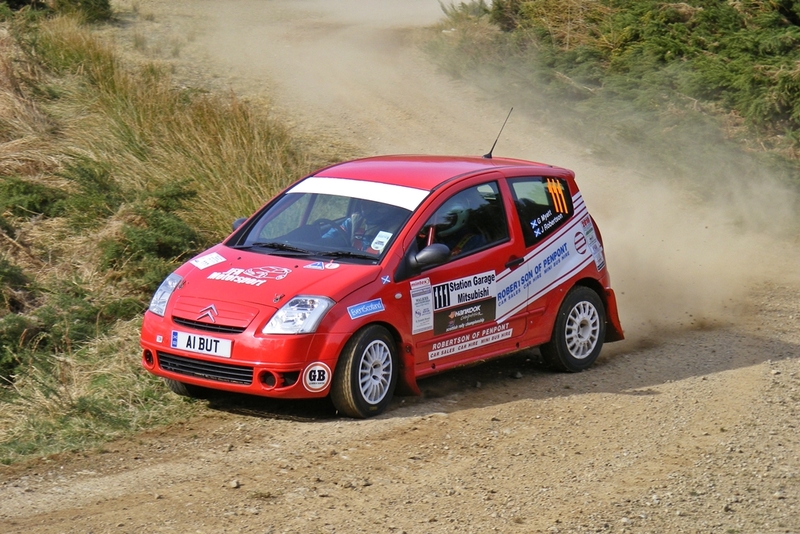 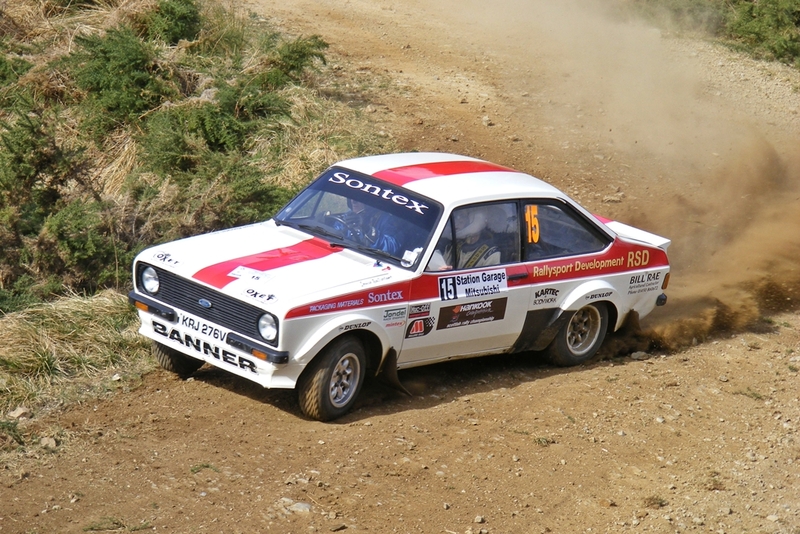 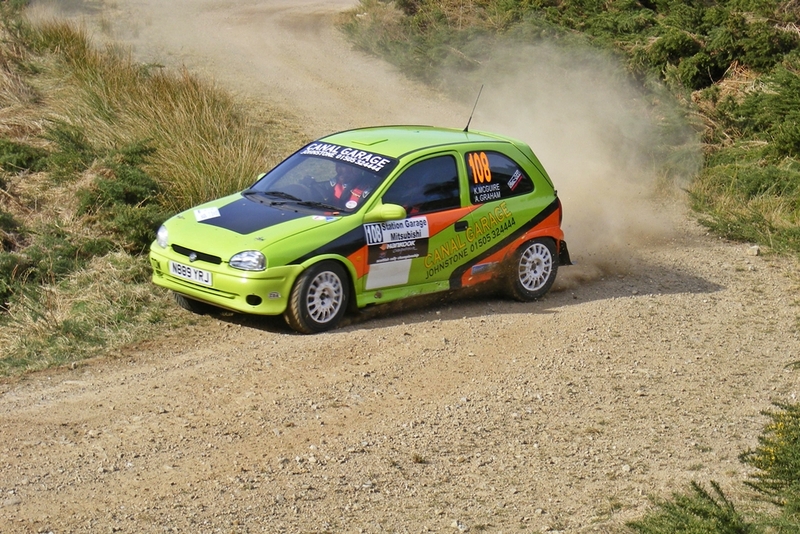 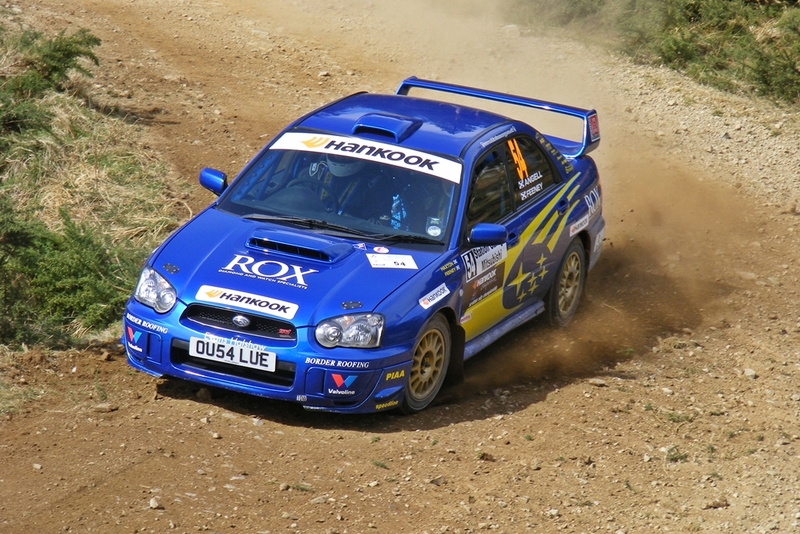 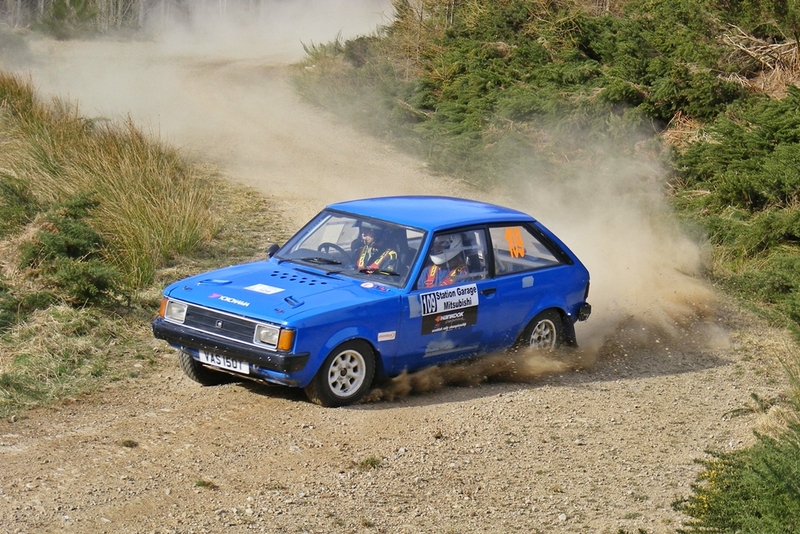 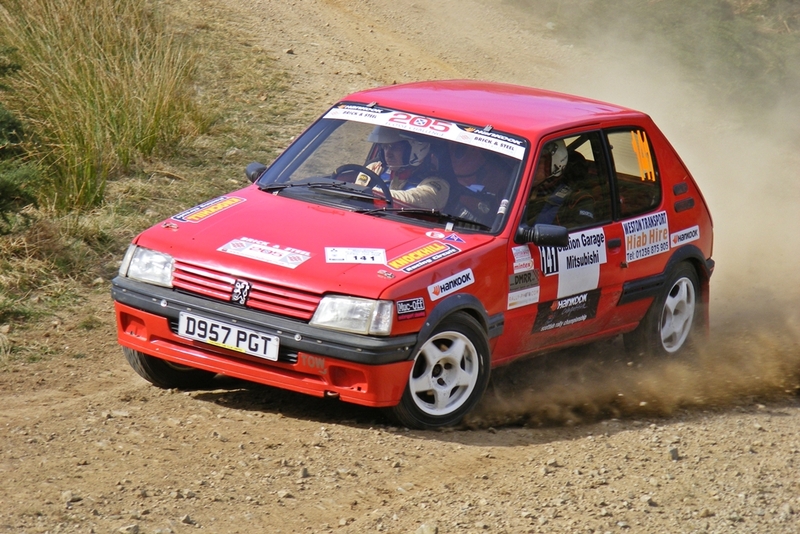 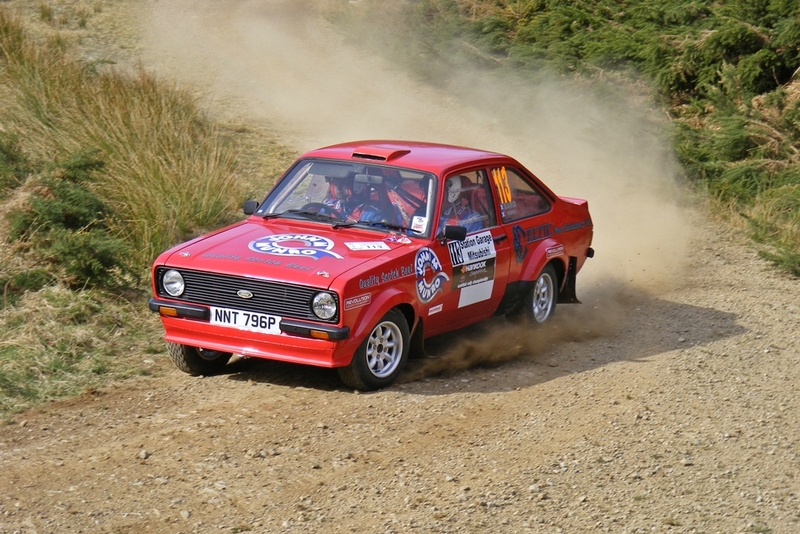 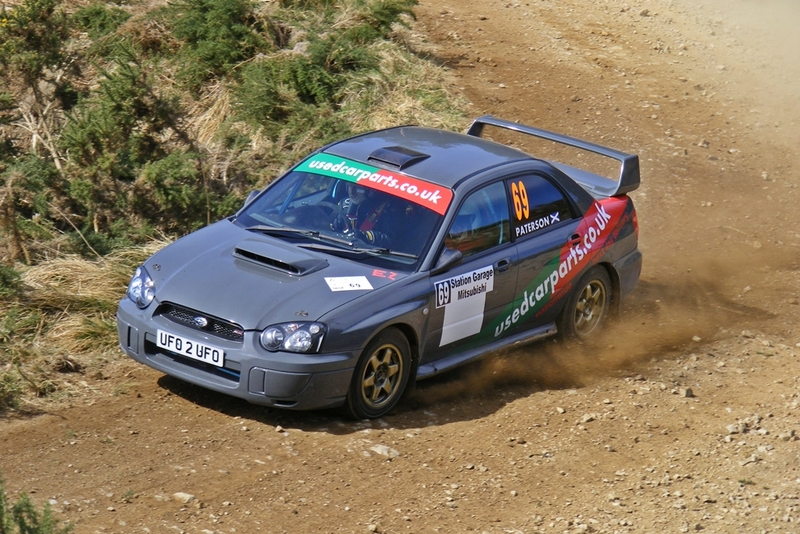 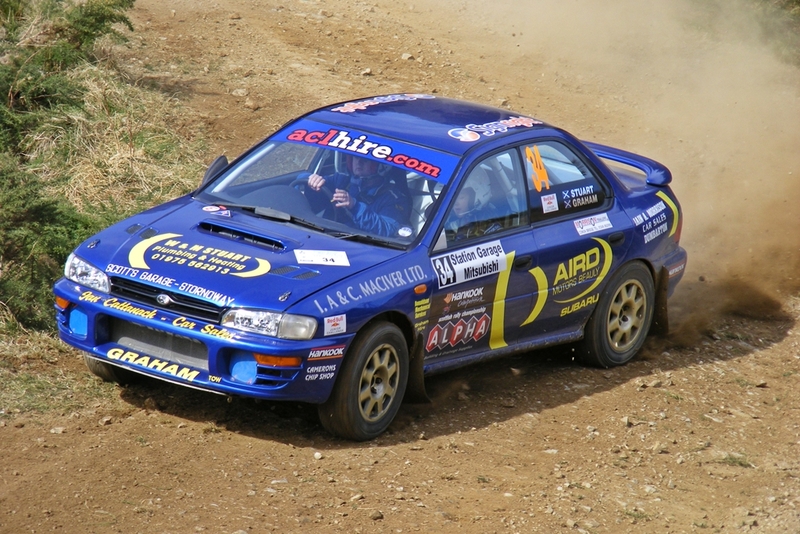 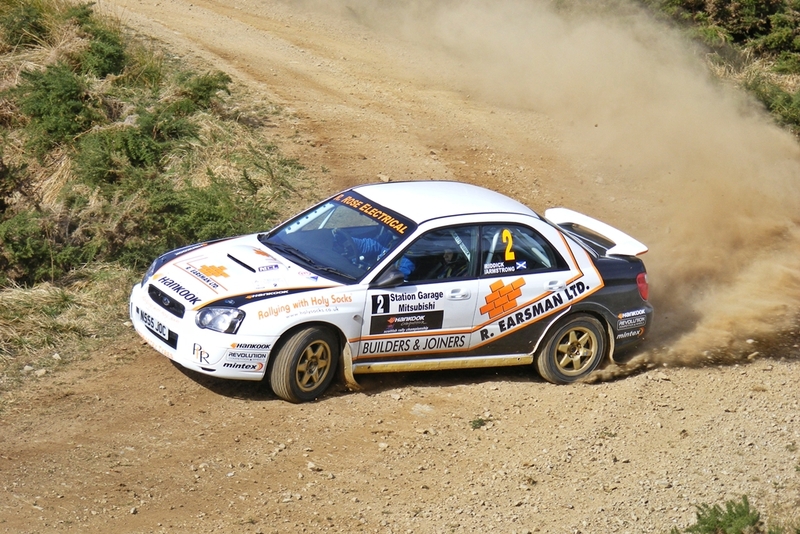 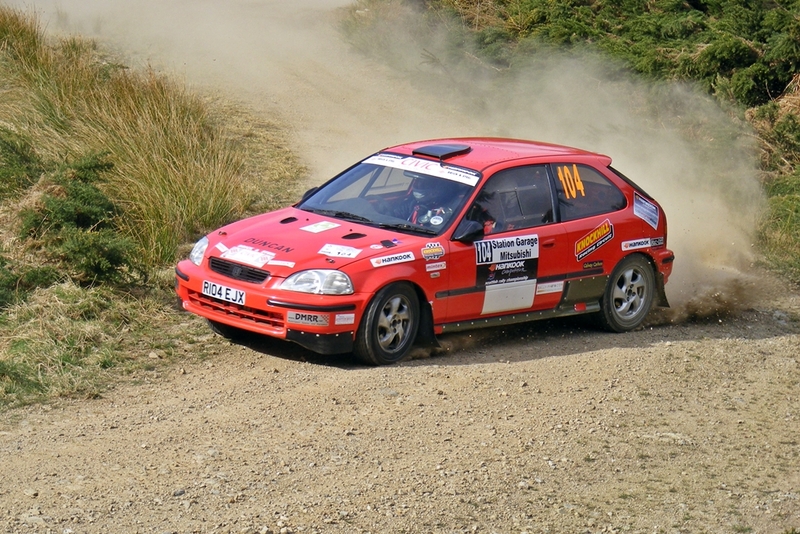 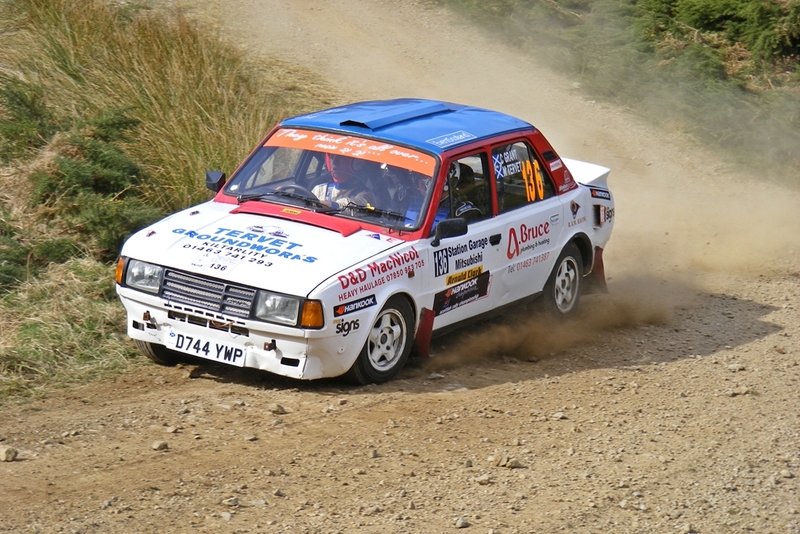 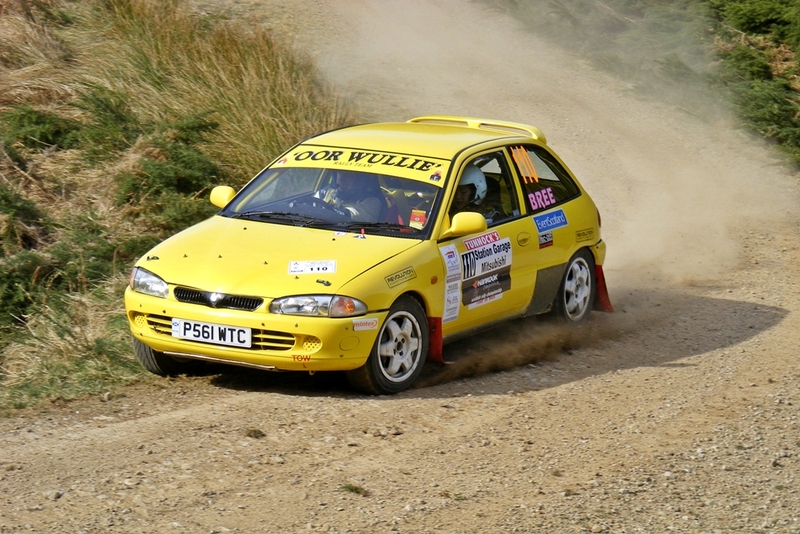 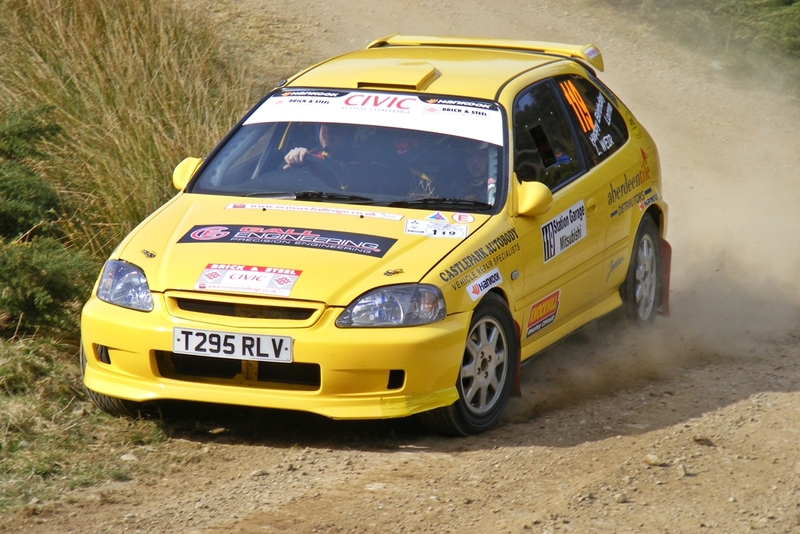 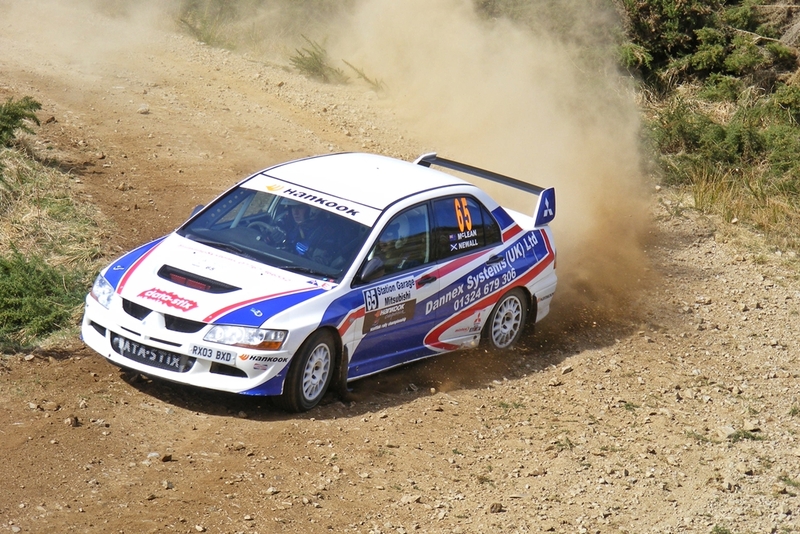 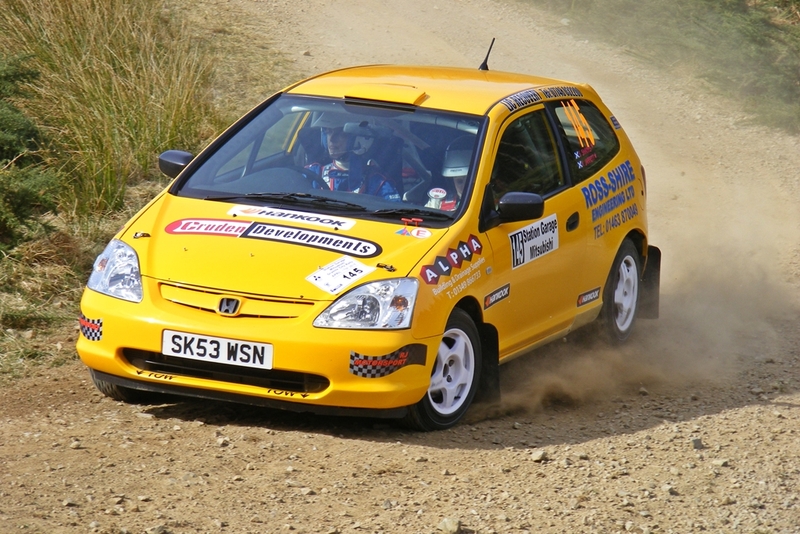 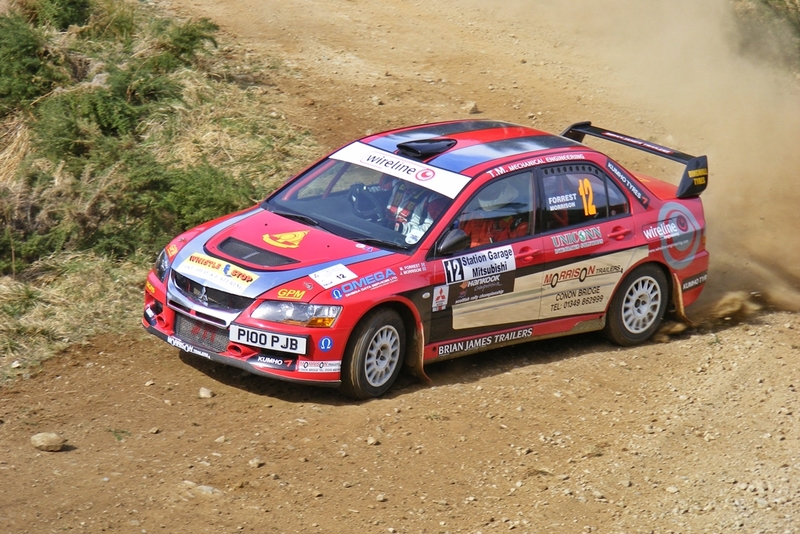 It was the first motorsport event of 2010 for me, and finally some new original content on the blog!! 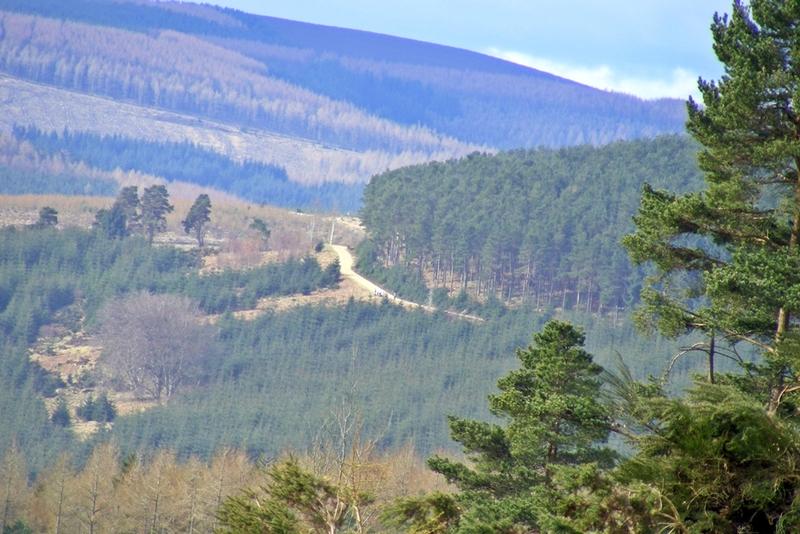 It seems to have been a long hard winter!!! 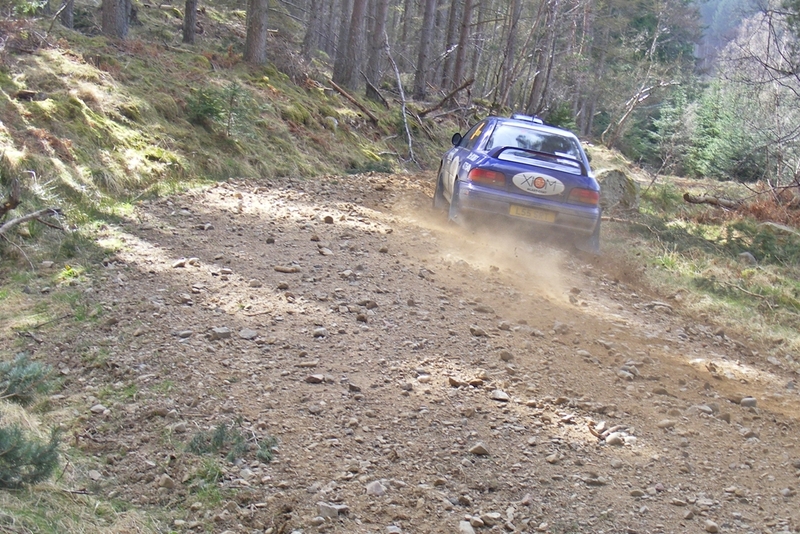 Funny to think that only a few weeks ago we had loads of snow! 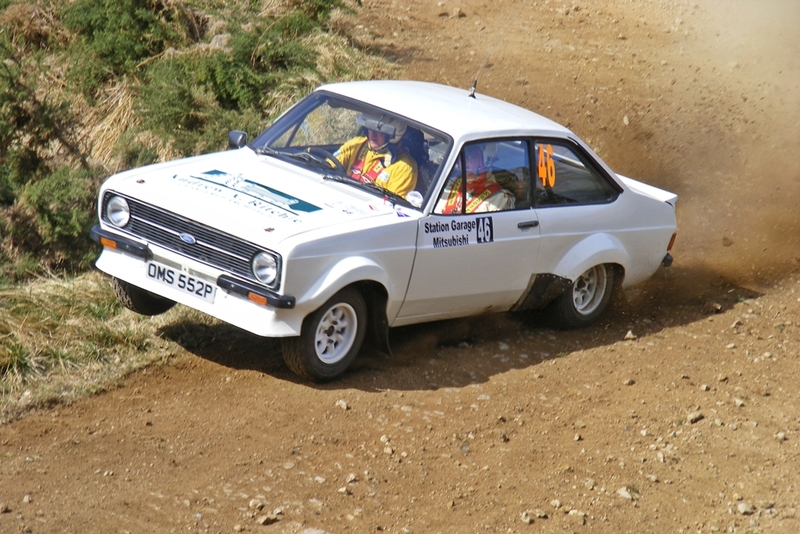 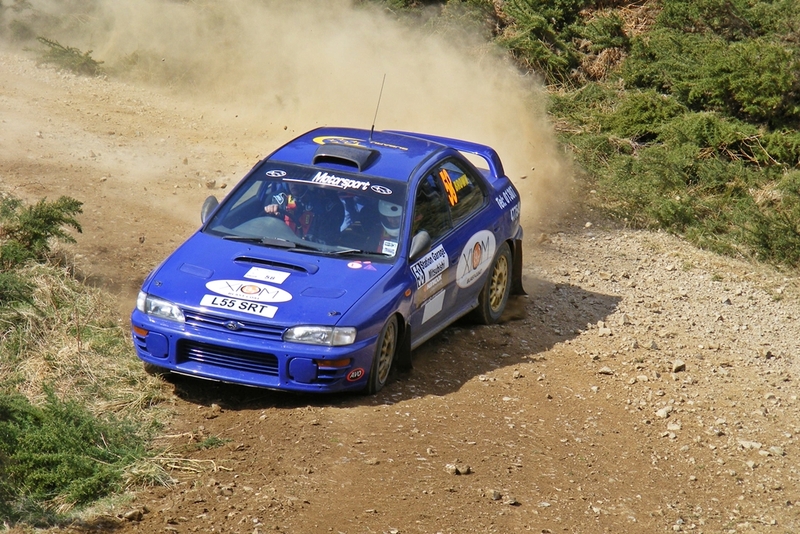 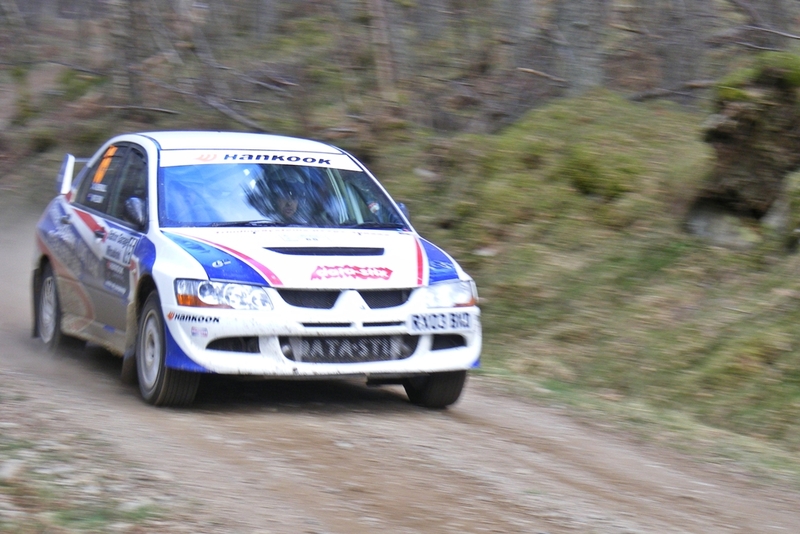 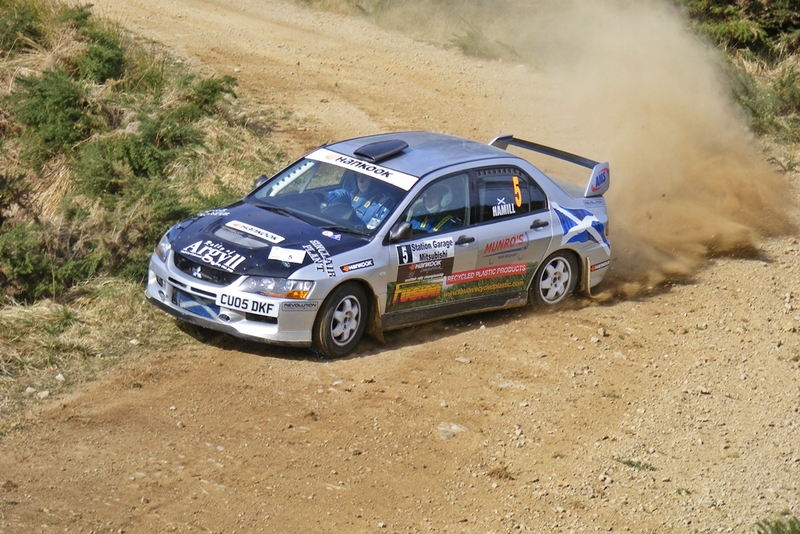 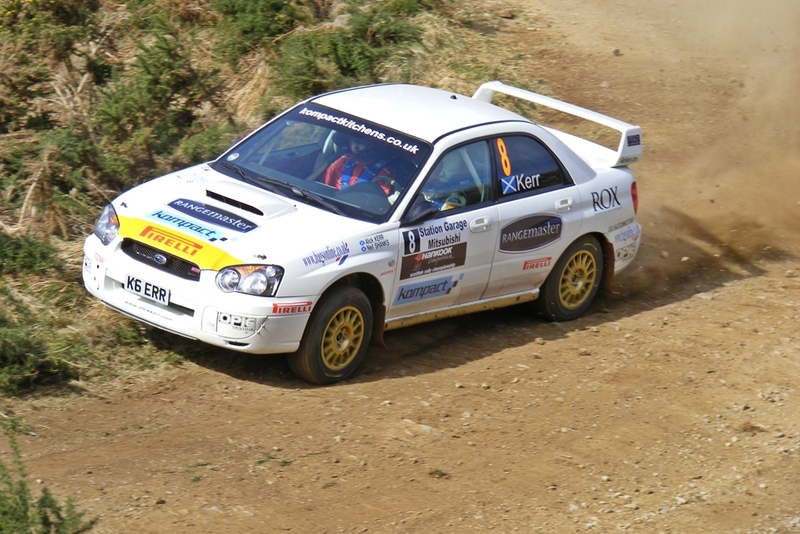 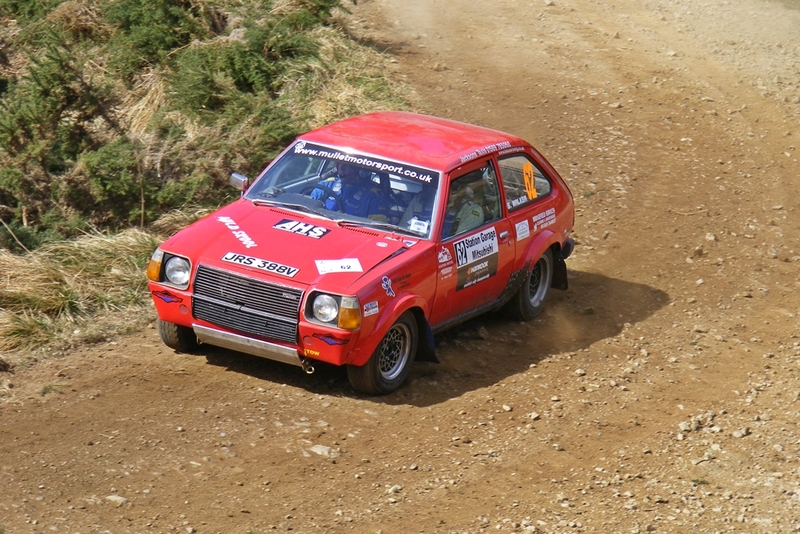 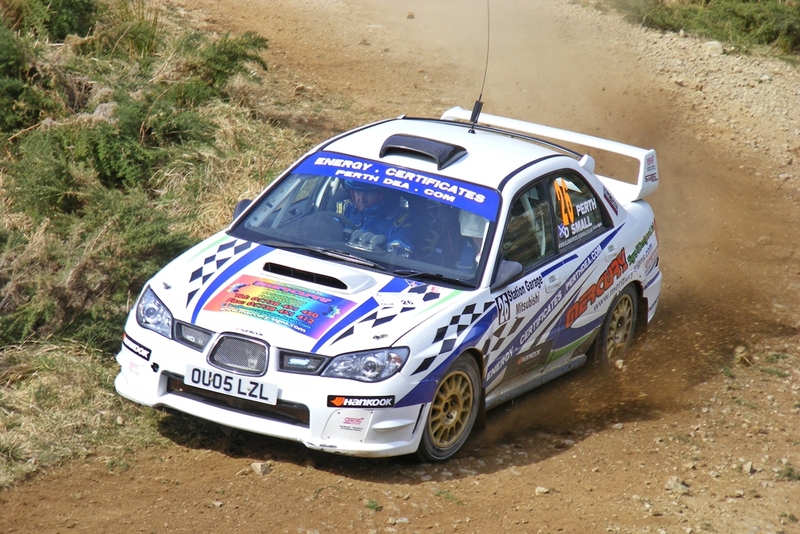 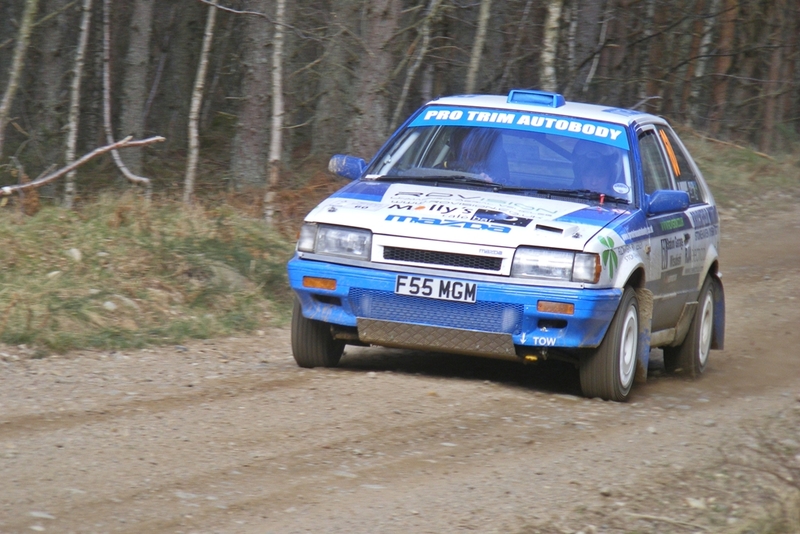 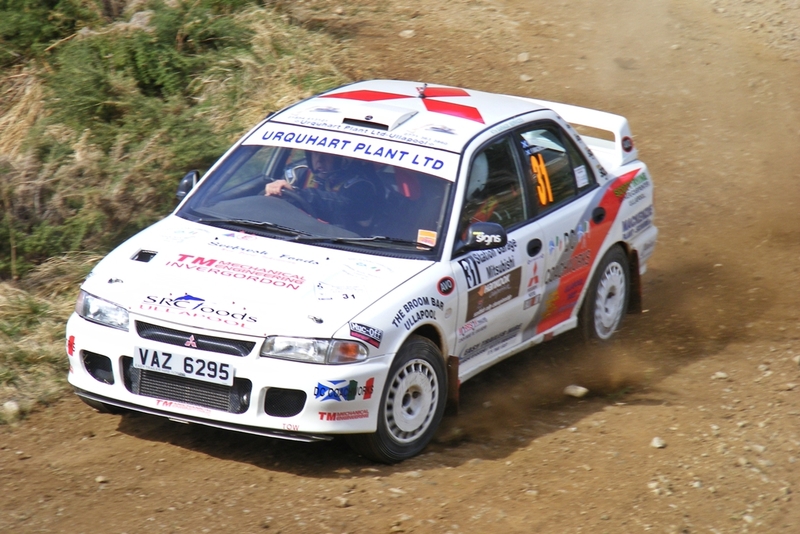 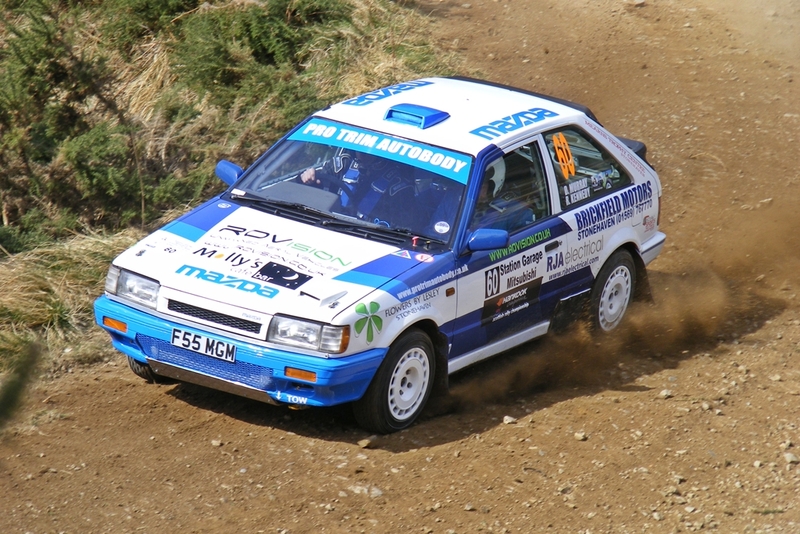 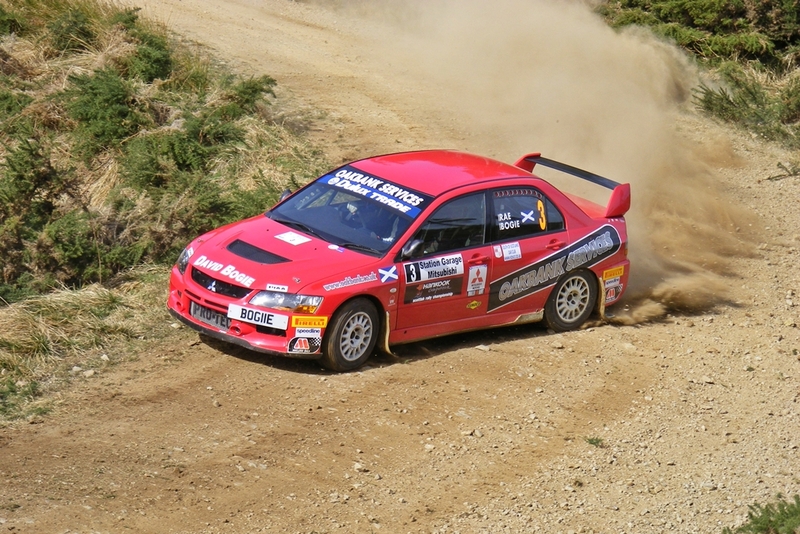 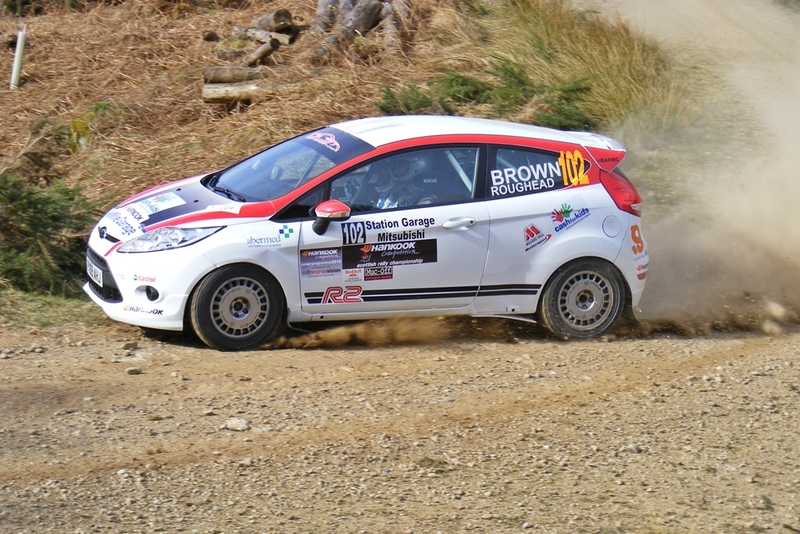 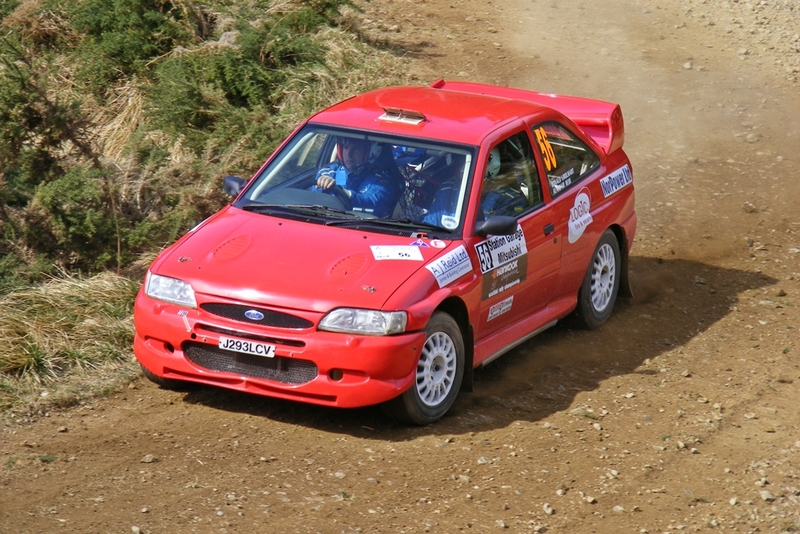 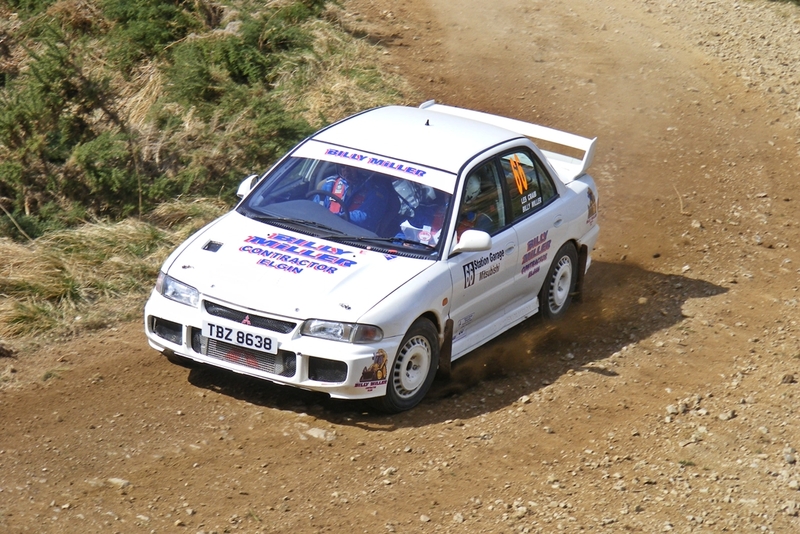 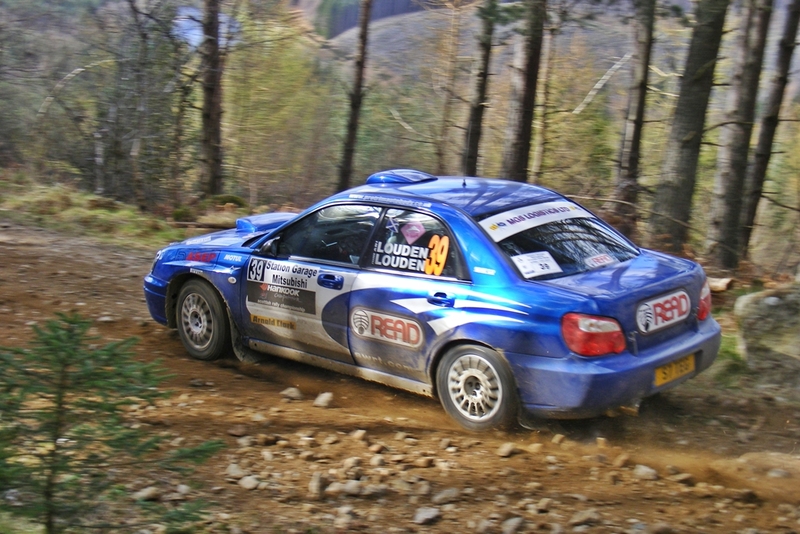 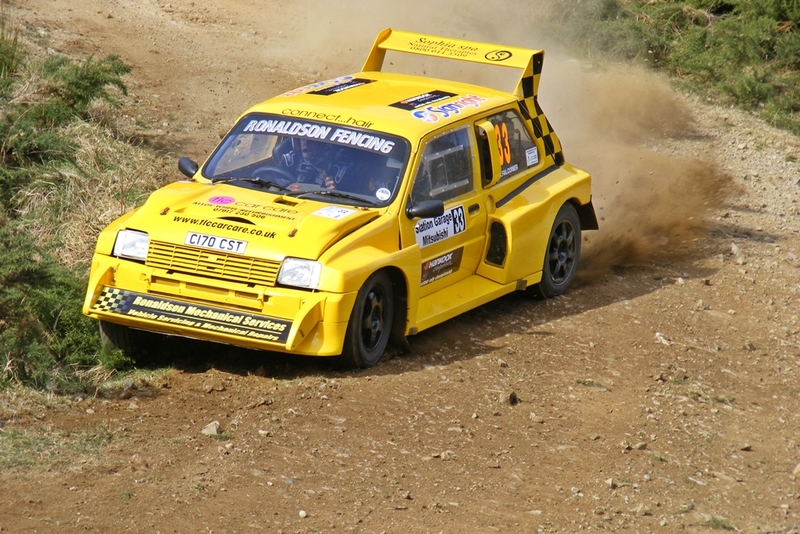 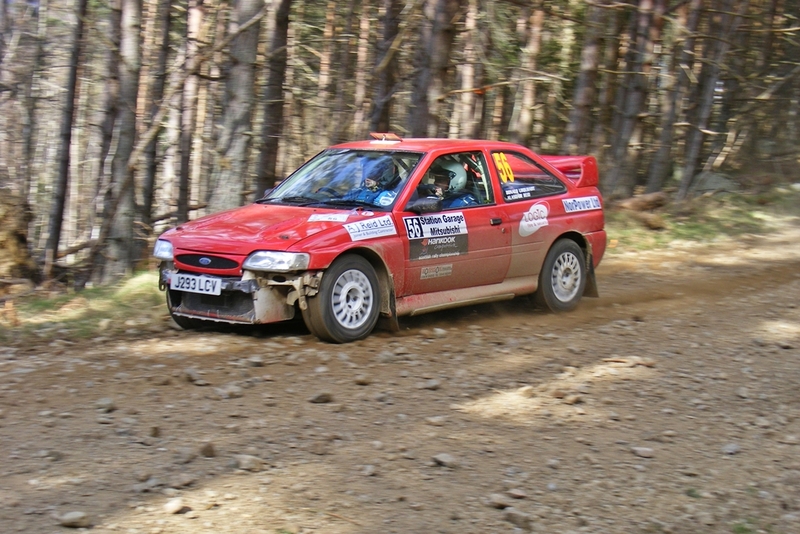 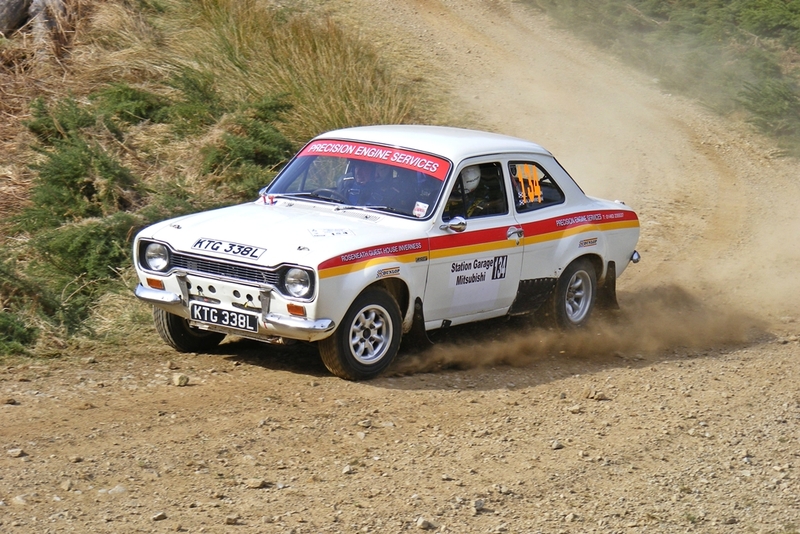 This event was the 3rd round of the Scottish Rally Championship, and best of all it was held only a few miles from my house. 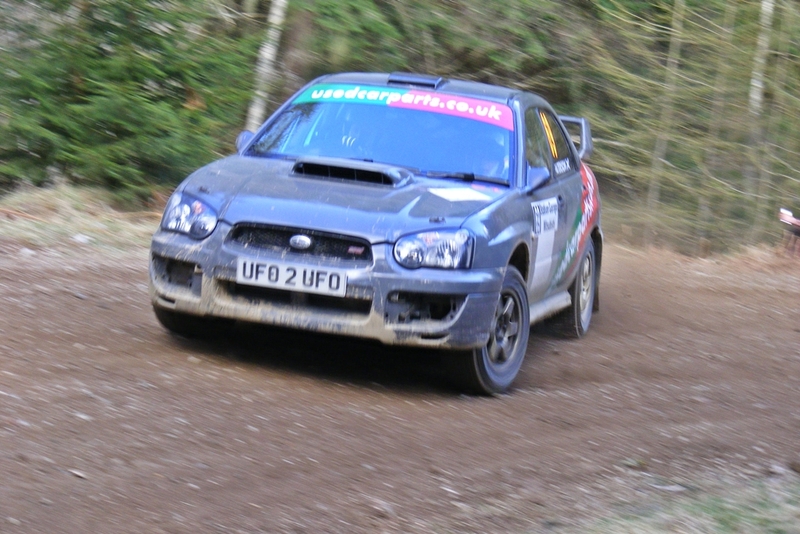 Got to try my new video camera out too, so will hopefully get the footage editied and up in the next few days. 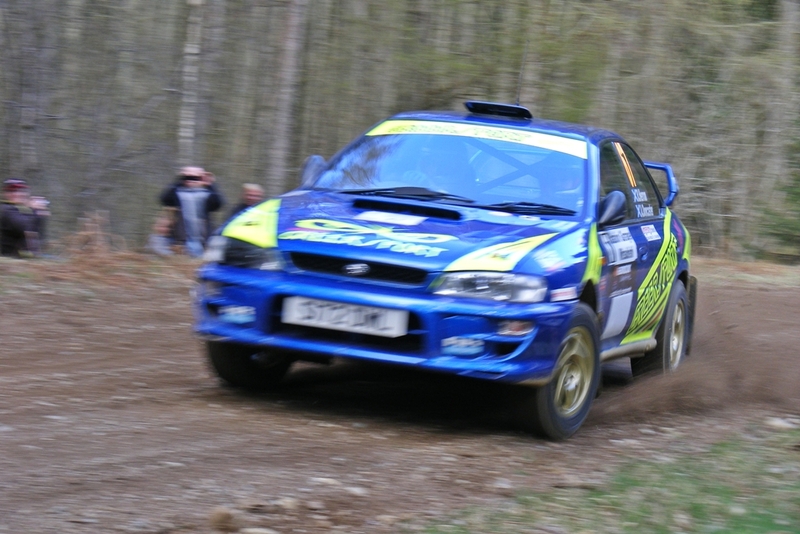 Anyway, here are some photos from today.